While some imagine that RV living would be “confining,” those who know—know it’s the exact opposite. The RV lifestyle expands your horizons, frees your spirit, opens your eyes. Our retirement active living community is the perfect haven for RVers and their RVs! Lake Weir Preserve offers the ultimate enhancement to the RV lifestyle: homes with an RV garage. The best way to protect and care for this major investment, an RV garage affords you peace of mind and true convenience. Preparing for a trip can take a couple of weeks, and if your RV is in a storage facility (or your HOA – Homeowners Association — limits the time you can park your RV at your home), everything becomes more difficult and complicated. With your RV stored safely in your own garage, imagine the ease with which you can keep it maintained, pack it up as you get ready to head out, then pull back in and unpack at your leisure when you return home-sweet-home! The website www.RV-Dreams.com and several other sites tell the stories of people from all over the country and every walk of life who count their times on the road as the most fulfilling and enjoyable times of their lives. Any driving day must be limited to 250 miles or five hours. Regardless of rule one you must stop in time to set-up completely in daylight. You must set-up for at least 48 hours. Because of the size limitations of the 5th wheel they limit occupancy as follows: Drinks for six, dinner for four, sleeps two. The sleeper cab is the “condo” for overnight guests. The driver does not start the engine until the “navigoddess” knows where we are going and how we are going to get there. If in snow, you’re doing it wrong! RVing is a state of mind. 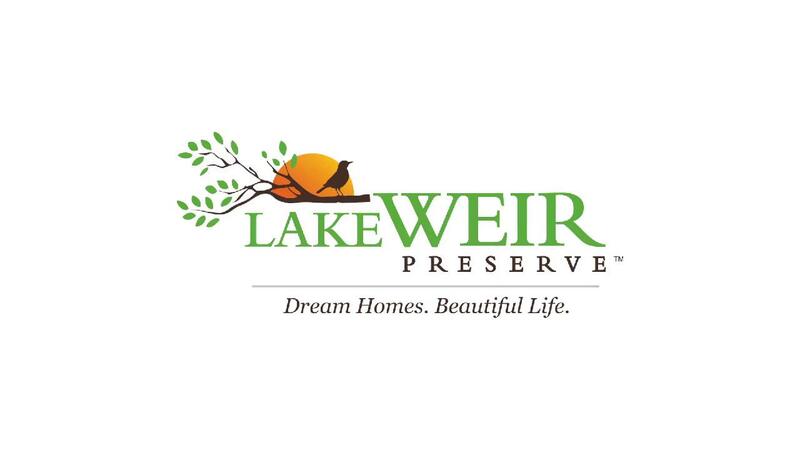 If you enjoy an active retirement, become part of our Lake Weir Preserve community and let the good times roll!